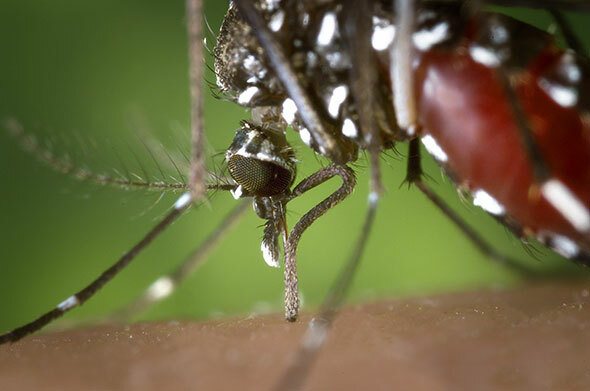 Chikungunya Is Spreading Like Wildfire! Chikungunya isn’t a new Caribbean dish discovered this summer by vacationers to the Islands. It IS being brought back to the US though. Twenty-four states have so far reported 88 cases of this mosquito-borne disease. The first case of Chikungunya in the Caribbean was reported in December 2013. The CDC currently reports there are more than 183,000 cases in the Western Hemisphere. It is spreading like a proverbial wildfire. The disease had previously remained in Africa, the Pacific Islands and Asia until December when the Caribbean nation of St. Martin’s reported the first case. 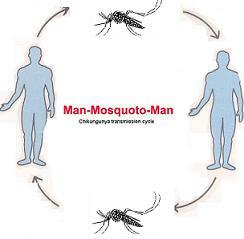 Chikungunya comes from a language in Tanzania meaning “bent over”. Symptoms of the disease include fever, headaches and joint pain. 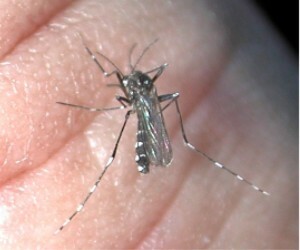 Symptoms occur within 3-7 days of an infected mosquito bite. 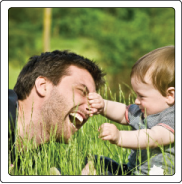 After a week, the symptoms usually disappear; however, some victims are not so lucky. The arthritic-like joint pain of the disease can linger for some for months or years. 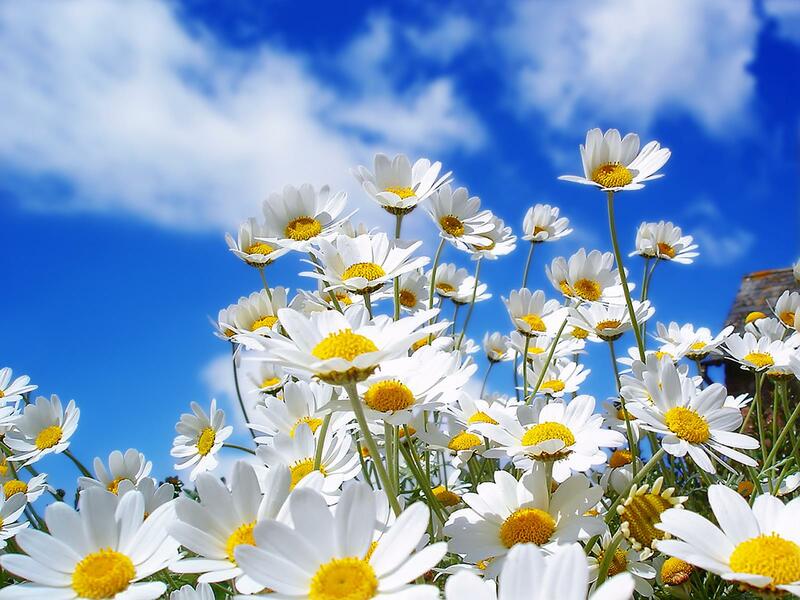 Medication can be prescribed for the pain but there is no treatment for the illness. Fortunately, the disease is rarely fatal. Although, no local transmissions from humans to mosquitoes have occurred in the US, CDC scientists believe it is only a matter of time before isolated outbreaks will occur here. So far, all of the US victims of Chikungunya acquired the disease during visits to the Caribbean. The two species of mosquitoes that transmit this disease have been in the US for a number of years. With our increasingly warmer climate, both species can now be found as far north as Rhode Island. These mosquitoes are aggressive daytime feeders. 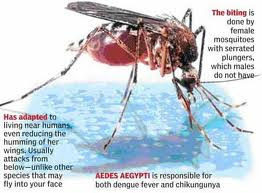 They do not primarily look for a blood meal at dusk and dawn like other mosquito species. Since this is summer traveling season, many US vacationers will plan to enjoy the sun and surf of the Caribbean. You can’t know whether a returning neighbor or family member from a Caribbean vacation will be the next Chikungunya case in the US. The best way anyone has of preventing mosquito-borne illnesses to themselves and loved ones is to prevent being bitten by a mosquito. 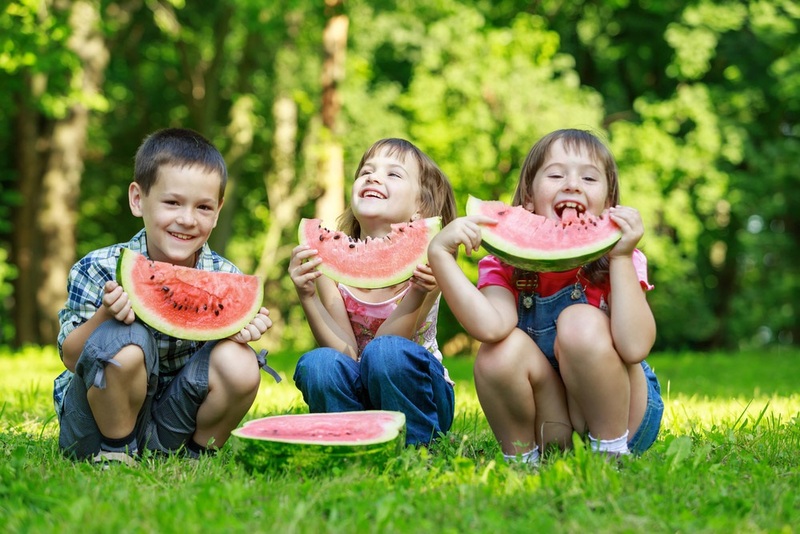 Since you likely spend most of your time outdoors in your yard, there is an effective way to reduce the number of bites you and your family may receive this summer. 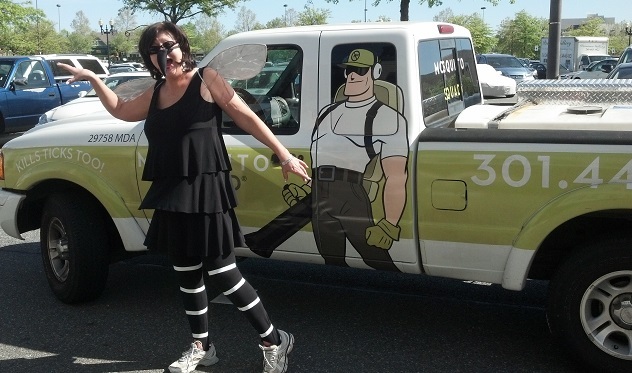 Mosquito Squad of West Montgomery MD provides an effective and proven barrier spray that eliminates 85-90% of the mosquitoes in your yard throughout the season. 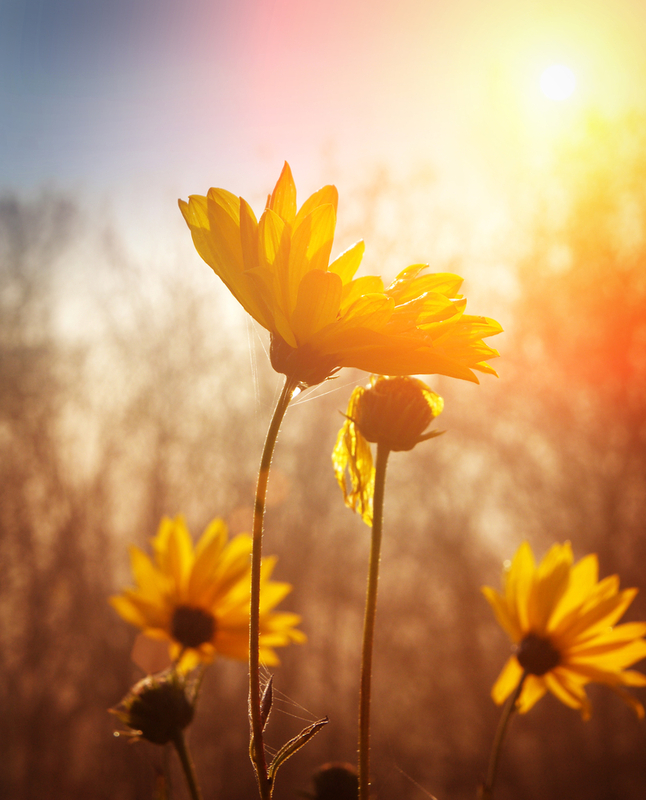 We will also help you mosquito-proof your yard by pointing out places mosquitoes like to breed and hide, like rain gutters clogged with organic debris, flowerpots with standing water, etc. Prior to treating your yard, we will confirm that we are on our way. We will also leave you a notice that your yard was treated. 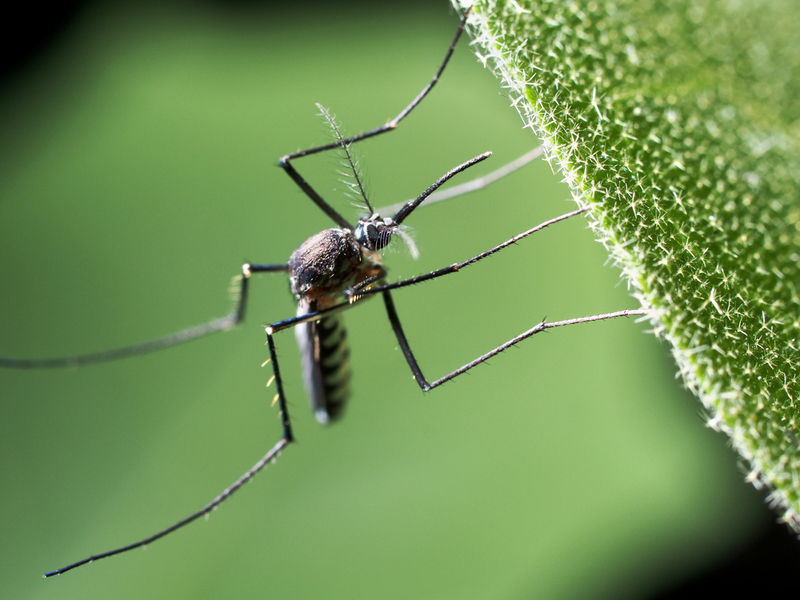 For continued protection all summer long, we recommend you treat your yard every 3 weeks during mosquito season. With 4th of July around the corner, this would be an excellent time for you to experience the effectiveness of our barrier spray and judge for yourself. 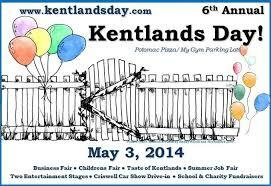 Join Mosquito Squad of West Montgomery at the annual Kentlands Day Celebration this weekend! This Saturday, May 3rd, Mosquito Squad of West Montgomery will be at the 6th annual Kentlands Day Celebration and we cordially invite you to attend this annual event celebrating the Kentlands community! The event will feature a parade, a car show, summer job events, battle of the bands, live music and local businesses from all over the region will also participate. Last year’s event brought in nearly 22,000 people and 150 businesses — this years’ event promises to be even better! We will be there to meet and greet residents of the Kentlands community and those in attendance in an effort to raise awareness of the dangers mosquitoes and ticks pose to our health and that of our families. Mosquito Squad of West Montgomery will be participating in the annual parade as well! Our participation in local and community events such as Kentlands Day is an important part of teaching our neighbors the importance of mosquito and tick control in their own backyard as a way to reduce the risk of vector-borne illness and as a way to make the outdoor living season more enjoyable for every member of the family, including our pets. 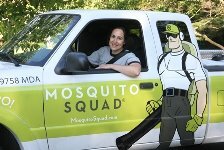 Take back your yard this season, with Mosquito Squad of West Montgomery! Both mosquitoes and ticks are capable of infecting us with illnesses like West Nile Virus, Lyme Disease and can even infect our beloved pets with heartworms, Eastern Equine Encephalitis and Canine Lyme Disease. You would be surprised at the number of residents we have spoken with over the years who aren’t even aware these threats can be lurking in their very own backyards! We aim to change that. Our mission here at Mosquito Squad is simple: to educate you about the risks of vector-borne illness and how to control and protect yourself and your family from these nuisance insects! Mosquito Squad of West Montgomery from 2013 Kentlands Day parade participation.